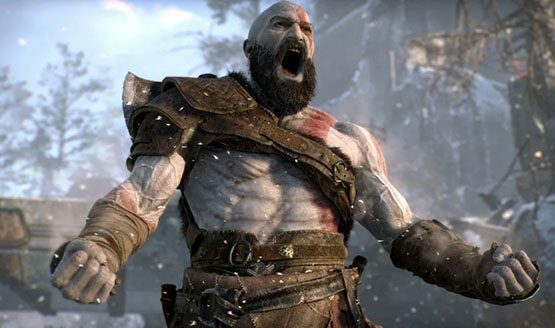 God of War is still the number one game on the UK boxed charts, after release. This is still happening despite a 30% sales dip week-on-week. This bring it to the top, surpassing The Last of Us in terms of “most consecutive weeks on number one” in terms of Sony games on the PlayStation 4. What they did is actually a spectacle to behold, since no other game was giving its reign a shakedown. 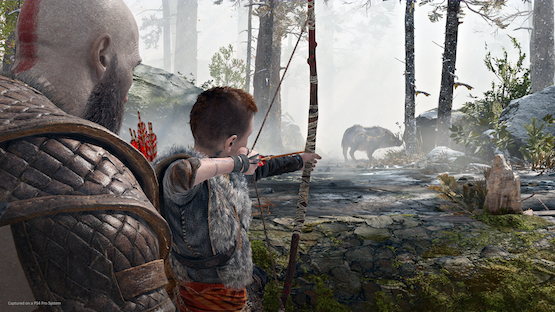 God of War probably was the second biggest release this year, behind Far Cry 5. And all of these number only pertain to physical releases only. Two more weeks, and it officially surpasses TLOU’s six week run on the PS3. But the competition might start to fight back, with some big games coming in such as Hyrule Warriors on the Switch, the remastered version of the original Dark Souls, and another PS4 exclusive, Detroit: Become Human. Surprisingly, the second game on the top of UK’s charts is Donkey Kong Country: Tropical Freeze. What a large gap in terms of gameplay and theme. Do you guys think that God of War will still continue to reign supreme on the charts?